A quality selection now all we have to do is finish the screenplay and we’re off to Cannes. Moses Russell was born in Tredegar, in Monmouthshireand after leaving school he began work as a coal-miner. In his leisure time he played both association football and rugby as well as being a boxer and competent swimmer, once rescuing a drowning child from a river. His first professional club was Ton Pentre, whom he joined in 1911 before transferring to Merthyr Town later that year. Whilst with Merthyr Town, Moses helped them win the South Wales & Monmouthshire FA Cup. 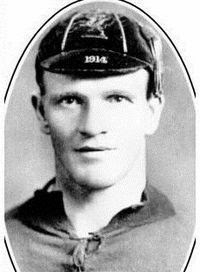 He made his debut for Wales playing at left half against Scotland on 2 March 1912. The first player to be capped by Wales whilst with Merthyr, there would only be one other in our history. In the summer of 1912, Moses left South Wales to join Southport but with the club having financial problems, he returned to Merthyr Town on a free transfer in February 1913, rather than take a cut in his wages. 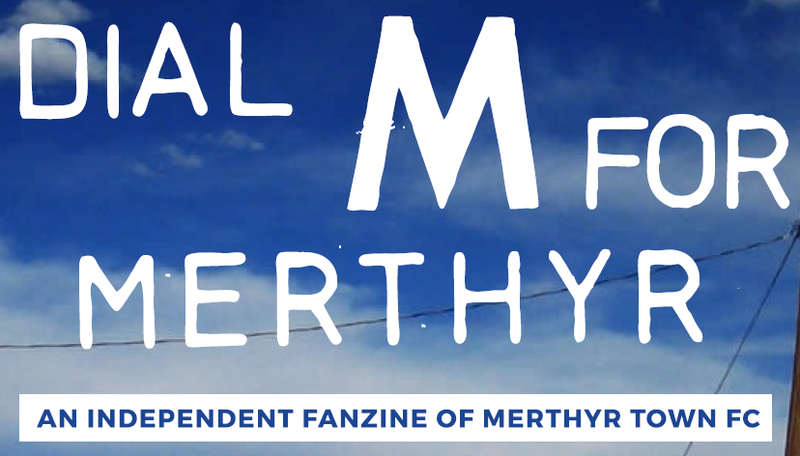 Whilst with Merthyr Town, he gained his third "